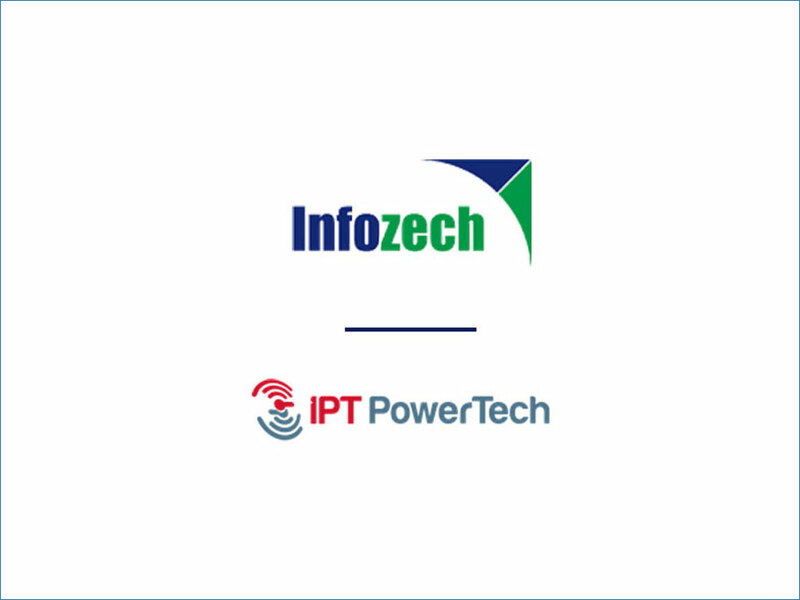 InfozechLinfra chooses Infozech as their technology partner for automation of Maintenance activities, Energy tracking and Asset Management. Linfra, a member of IPT Powertech Group and a leading provider of managed services in Myanmar, has inked a multi-year deal with Infozech, which has established a solid presence in Myanmar over the past three years as the solutions provider to two of the biggest passive-infrastructure companies in the region. Infozech’s CEO Ankur Lal said, we’re excited to have Linfra as an esteemed customer. They really believed in what our solutions can deliver. 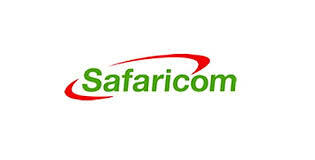 We look forward to helping them bring increased efficiencies. They’ve a very progressive outlook towards new technology and automation. Infozech provides real-time, reliable data capture processes and solutions, and analytics-driven reporting to overcome the daily challenges of operational and maintenance activities, asset tracking and energy mismanagement. With the right information in hand, Infozech will help Linfra on plug revenue leakage and improve cost savings. IPT Powertech Group is the market leader as Complete Solutions Provider combining specialized energy/energy efficient solutions with innovative telecom infrastructure services across Africa, Middle East and South East Asia (under the name of Linfra Myanmar). With offices in 11 countries and more than 2,500 experts, the group serves top clients in the region, and implemented thousands of projects, delivered to more than 60 operators in more than 50 countries. IPT Powertech, is the first in the MEA, African and South East Asia region to introduce and lead the Guaranteed Savings/T- ESCO models concept through the merge/marriage between the 2 main pillars of the group: Energy Savings Solutions and Telecom Infrastructure Services. Since the establishment of our operations in Myanmar with more than 280 employees on board, Linfra Myanmar has extended the groups Managed Service portfolio, including maintenance, care services, and data centers preparation and management and initiated the T-ESCO model ensuring the Operators and Towercos full economization and savings by reducing the Capital Expenditures (CAPEX) and Operational Expenditures (OPEX) leading to optimal Total Cost of Ownership (TCO). Founded in 1999, the company is headquartered in New Delhi, India. Infozech’s customers include leading telecom service providers and telecom infrastructure providers in India, Africa and SE Asia. Infozech’s domain level expertise has always helped our customers in delivering a highly relevant customer solution that meets customer satisfaction. iTower (Infozech’s Tower Management Suite) delivers a unique solutions that address ground-level challenges in telecom operations, energy and asset management. Infozech’s mission is “To provide innovative IT solutions to unlock enterprise value. Create an environment that nurtures talent and growth.” Driven by the core values of Integrity, Customer Delight, Teamwork, Adaptability and Excellence, Infozech is firmly on the track of high growth in the coming years.